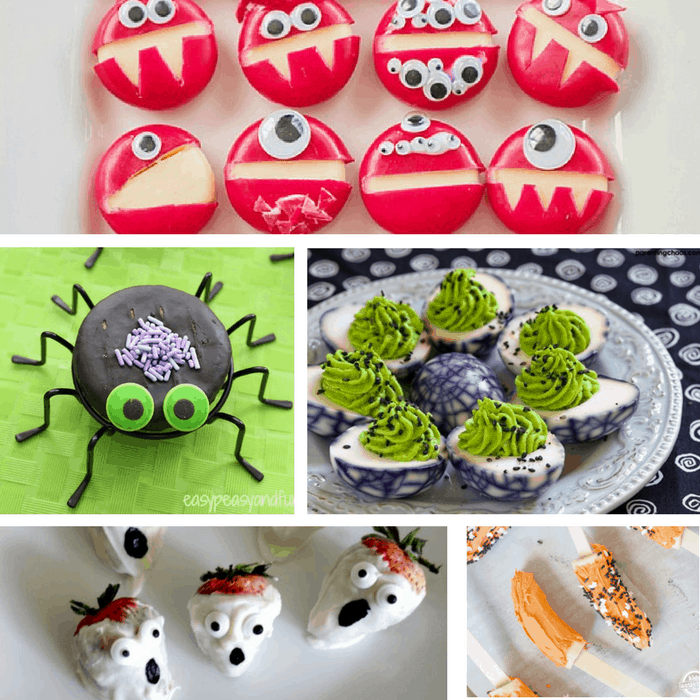 This mega list of delicious sweet and healthy Halloween snacks are perfect for the little monsters in your life. With so many options, there is something to please even the most ferocious of beasts. 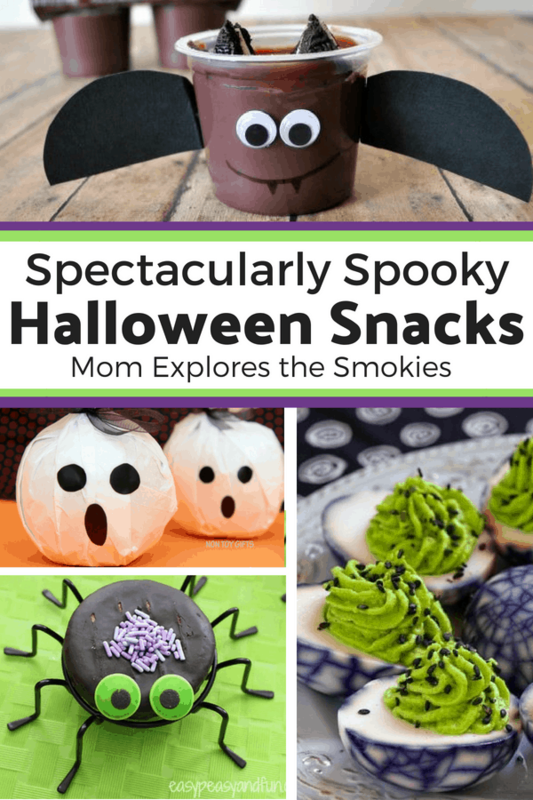 All of these Halloween treats are easy to assemble and can be made my kids. They will make the perfect addition to any party or lazy October afternoon. Happy haunting y’all! Thanks. They really are cute!